One of the reasons more and more organisations are adopting cloud services of one flavour or another is that the costs can come out of operational expenditure in nice little monthly packages instead of giant wedges of capital expenditure. Cloud also has the benefit of scale, enabling us to obtain better protected and more reliable services faster than we can often build them on-premise for the equivalent cost. However, that doesn’t mean we need to pay the recommended retail price. How much of your business is in the cloud? Many organisations are now using it for email, document sharing, even CRM – but how about your legacy applications? 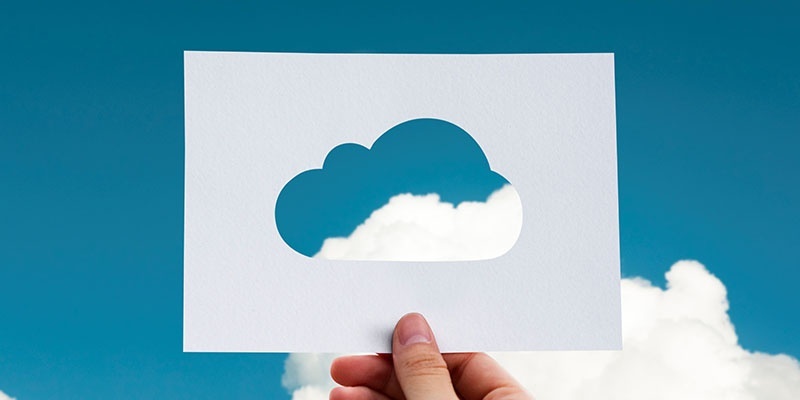 Most organisations moving services to cloud over the next few years will find themselves managing a hybrid solution - a mix of in-house, third party and public cloud services. This means they’ll need to find an integrated way to manage their cloud portfolio, because every supplier will claim ‘it’s not my fault” when a problem arises, and they could waste a good deal of time tracking down the culprit. 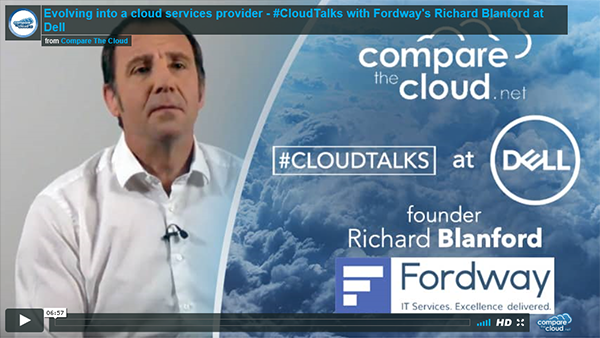 Richard Blanford explains Fordway's unique approach to being a cloud provider and integrator and how we deliver value for customers.